Corn harvest | MICHIGAN GROWN. MICHIGAN GREAT. 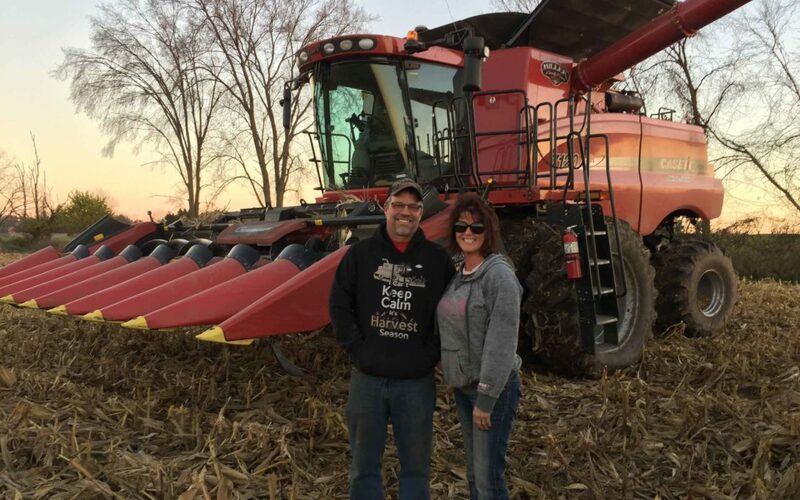 Meet Scott Miller, a Michigan farmer who hosted us for a virtual tour while he harvested corn. We have a lot of choices when it comes to “local” foods in Michigan! Those choices start right on farms. Step inside Scott’s “office” and stick with us through the audio variance. How does the harvesting tractor, called a combine, work to separate the grain from the rest of the stalk and cob? What are some of the differences between corn…field corn, popcorn, sweet corn…and how is this harvested product used? What does “local” mean to a field corn farmer like Scott and his family? 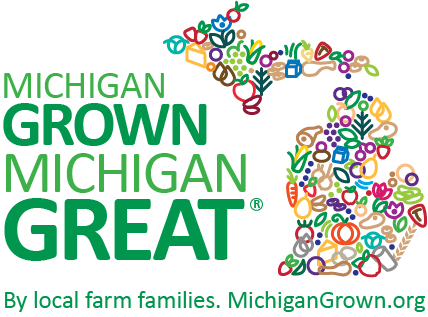 How are farmers protecting Michigan’s environment? What does it mean to farm alongside family to grow or raise products we all use? Examples of what to watch for to keep families safe by sharing the roads when equipment is met en route to fields.